The intense chemistry that Zain Imam and Aditi Rathore share on Star Plus’ show Naamkarann is one of the reasons why it is so popular among the young audience. The show which started with a story of an illegitimate girl trying to get a father’s name slowly developed into a love story. Moreover, the show recently took a leap of 10 years and the focus now shifts to the trials and tribulations the couple is facing in their relationship, which again has piqued the interest of the audience. While the onscreen chemistry is loved by all, rumours are rife that Zain is currently dating Aditi in real life. But here is what the actor has the say. 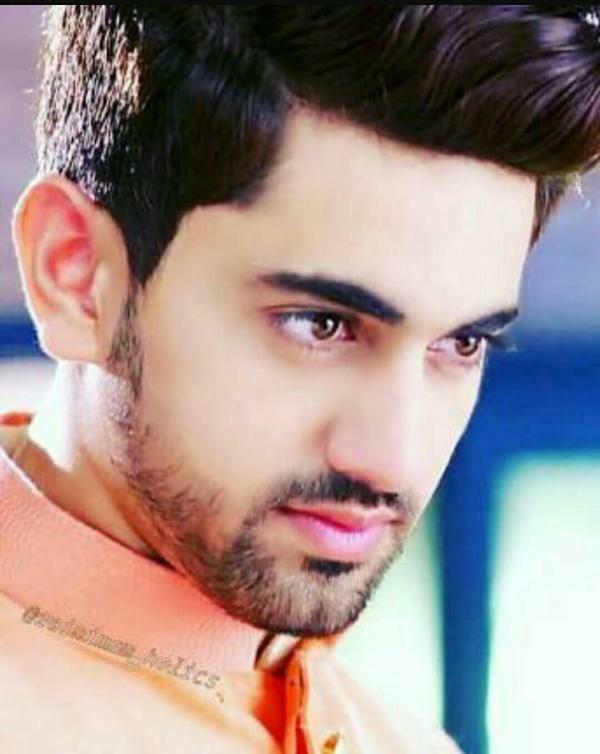 Zain, who has a charismatic persona, sharp features, intense eyes and lustrous hair, rubbished all the reports of dating Aditi. When a leading entertainment portal quizzed the actor about it, he apparently got furious as he said, “Last time I was linked to Nalini and now I am being linked… Are you even serious?” Zain’s reply was curt and to the point. Woah! That comes across loud and clear. Previously, when grapevine was abuzz with rumours of Zain and Aditi getting close, a source had revealed to the portal, “Zain and Aditi are very close to each other. They have started liking each other. And even they credit their fans for showing them that how good they look together. They are also attending house parties together. In their circle now everyone knows about their off-screen chemistry.” But with Zain’s strong clarification, rumours can now rest. Mouni Roy Bags A Bollywood Debut In Ayan Mukherji’s Next Film?